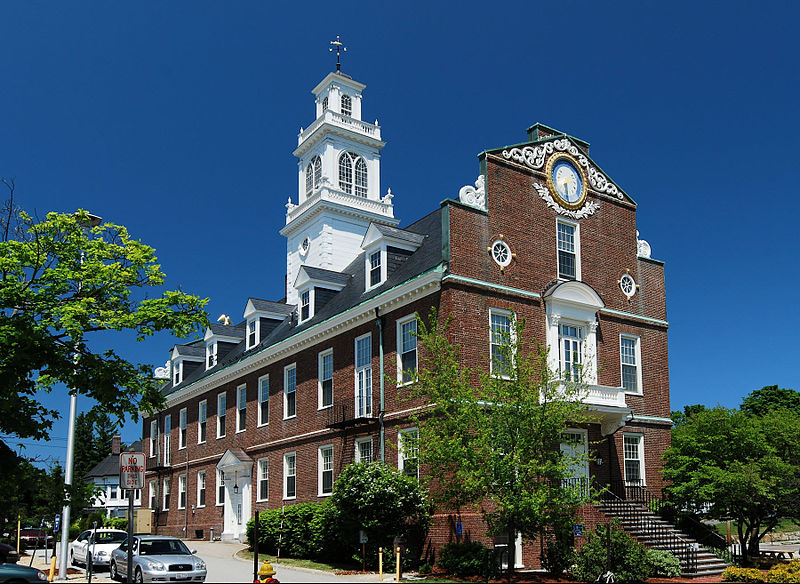 Davis Mechanical Corp is proud to serve the Weymouth community! The Town of Weymouth is well known in Massachusetts as being one of the oldest European settlements in the state. Although technically a city with close to 54,000 residents, this community is found within the Greater Boston Metropolitan area. Weymouth contains the Weymouth Fore and Weymouth Black Rivers, and it is bordered by Hingham Bay to the north. Many people who live in Weymouth commute into Boston for work, as there are three MBTA Commuter Rail stations located here, as well as several MBTA Bus routes. Weymouth is home to a variety of points of interest. This is a great town for nature lovers to live in or visit, as Webb Memorial State Park, Grape Island, and Great Esker Park all offer trails, picnicking areas, and a variety of other outdoor recreational opportunities. The Oasis Day Spa is another popular attraction in the area, offering a relaxing retreat for visitors who are hoping to get out of the city for the day. Weymouth is also home to a couple of specialty shops that might interest visitors to the area, including Prevites Marketplace and Levaggi’s Candies. Before you decide to visit Weymouth, you’ll want to know what you can expect in terms of weather. The spring and summer months are popular times to travel to the area, although temperatures often reach the low-80s in July – the hottest month of the year. This region also experiences significant humidity during the summer months along with frequent thunderstorms, some of which are severe. You’ll want to stay somewhere that is equipped with a reliable air conditioning unit that you can call upon when the weather becomes uncomfortable. Climate controls are even more important during the winter, when temperatures can get quite cold. In January, average highs may reach the upper-30s, but overnight lows frequently fall into the teens. When freezing conditions combine with heavy snowfall, there may be times that you are cooped up indoors because driving conditions become hazardous. An experienced HVAC technician can service your unit in the calmer autumn months to make sure that your system will work properly when it is needed.